Birthday Party Magic Shows for Adults! I'm so excited to now offer a cool magic show for adult birthday parties! I've been biting my tongue at kid's parties for years and always love the opportunity to get in front of a live ADULT audience and play with my wand! 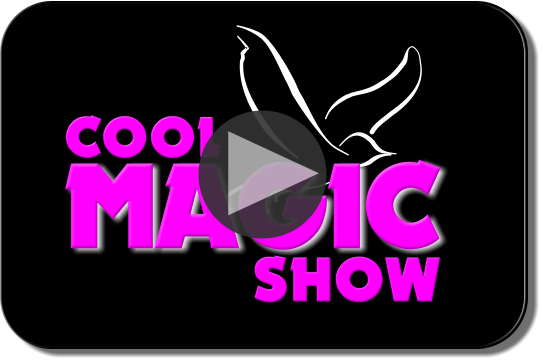 Our grown up show is an interactive magic experience that will have everyone laughing in magical amazement. You may even pee your pants a little. 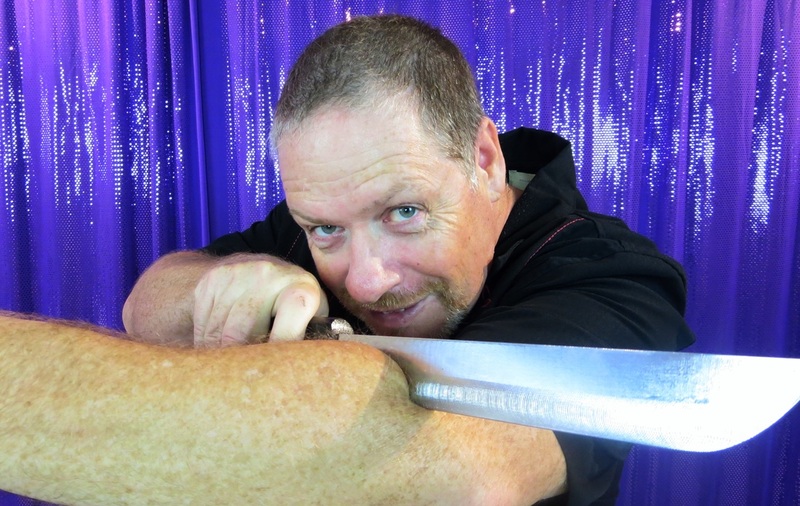 This show is not for the kids, so Magic AL will present more grown up effects with mature themes such as the arm chopper or steel shackle escape! Even the balloon animals we give to our volunteers are adult themed with risque shapes! ​Best of all during our adult birthday show, the Birthday Person gets to be the star of the show and will have an experience they (and the audience) will not soon forget, no matter how hard they may try! Indeed this is a show that will be talked about by your family and friends for years to come! So get excited and make your upcoming birthday celebration a lot less boring and a lot more memorable with a cool magic show for grown ups! This show is for mature audiences only but can be as clean or risque as you choose. Get an Adult birthday party Quote! (C) 2017 Cool Magic Show / Nikal Ent.